This article is the third of a four-part series focused on how top enterprises are using crowdsourcing to drive continuous innovation and employee engagement. Learn more about crowdsourced innovation programs in the free ebook Innovating at Scale with Crowdsourcing: Five Steps to go from Ideas to Apps. Enterprises today use crowdsourcing in many different ways. Some enterprise crowdsourcing initiatives focus on routine tasks like bug fixes, which helps lower costs while freeing internal resources to focus on more critical projects. 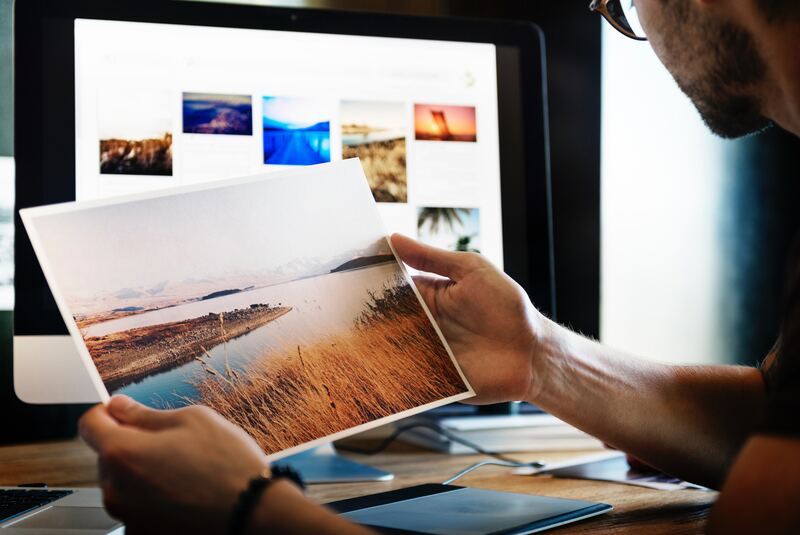 Other organizations think bigger and use crowdsourcing to fuel innovation efforts that help them bring new revenue-producing digital products and solutions to market faster. Each case study provides a look into the structure of the enterprise innovation program, the role crowdsourcing played, and the innovation metrics they realized. Stemming from a CIO initiative, IBM created their iFundIT innovation program to accelerate the discovery and execution of top business application ideas. IBM used a creative mixture of crowdsourcing and crowdfunding to achieve their innovation goals. IBM started by engaging their employees to generate ideas for innovative new apps and digital services. Individuals and small teams of employees developed proposals focused on user benefit and business impact, and then submitted their app concepts through an internal idea management solution. As proposals were submitted, IBM leveraged internal crowdfunding to select the top ideas. Employees were given up to $2,000 of IBM funds, and Kickstarter-like campaigns for each proposal enabled employees to fund the solutions they believed had the most potential. Each project had a funding deadline, and IBM monitored funding velocity (how quickly an idea reached its funding goal) as well as metrics on individual “funders” in order to gain valuable insights into employee intuition and engagement. When an app idea reached its funding goal, the individual or teams of employees who submitted the proposal got the opportunity to build and iterate on it—often with crowdsourced app design and development talent delivered through a Topcoder Innovation App Center program. Anytime internal resource constraints prevented IBM from moving quickly on a funded app proposal, employees worked with the Topcoder Community to build wireframes, UI/UX designs, prototypes, and even minimum viable products (MVPs). 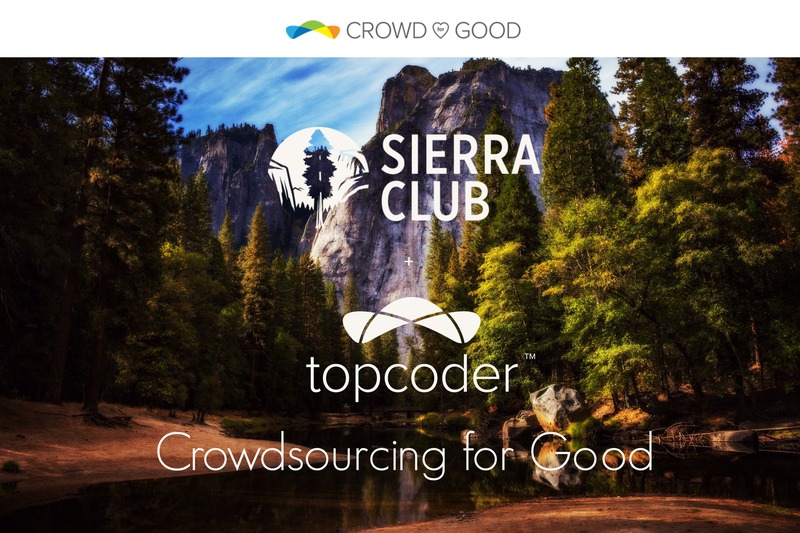 A structured series of crowdsourcing challenges in the Topcoder Marketplace helped the idea owners sprint from idea to working prototype in a matter of weeks. IBM’s internal innovators completed more than 35 application design and development projects through the Topcoder Marketplace as part of the iFundIT program. One of the innovative app proposals IBM employees built upon with crowdsourcing is IBM Support Easy Onboarding, or ISEO for short. The idea behind this solution was to develop an interactive, gamified interface that helps IBM customers more effectively onboard to specific IBM services in a self-service manner, saving time and increasing the number of customer users for any given service. Mary Paez and Jeffrey Thompson, the idea owners, were able to quickly bring their idea to life because IBM leadership had the vision of democratizing innovation across the enterprise—and using crowdsourcing to eliminate internal resource constraints. As innovative proposals are developed into functioning apps, IBM publishes them on an internal app store where employees can easily test and use them. This unique approach not only helps IBM celebrate and share the success of the iFundIT program, but it also enables them to track app ratings, capture user feedback, and monitor key metrics such as the volume of downloads for each MVP. As a leader in energy innovation, the U.S. Department of Energy (DoE) is keenly aware of the huge potential for solar energy as well as the barriers to solar uptake. The DOE’s SunShot Catalyst open innovation program is designed to turn innovative business plans into energy startups with products in just 90 days, making it faster and easier for American innovators to launch cutting-edge companies that tackle time-sensitive market challenges. The SunShot Catalyst program consists of four key phases: ideation, business innovation, prototype, and incubation. More than one hundred business proposals were submitted by entrepreneurs around the country during the first-ever Sunshot ideation phase. The DoE uses Ideascale to capture and manage proposals, and a team of subject matter experts judges the submissions using pre-established criteria. After weighing and measuring all the ideas submitted during the first Sunshot, 17 finalists were selected to move onto prototyping. Next, each of the 17 teams received an equal crowdsourcing budget to participate in a Topcoder Appathon and turn their ideas into application wireframes, UI/UX designs, prototypes, and MVPs. The teams worked with the Topcoder Community in parallel and sprinted from business app concepts to working solutions in about ten weeks. The action culminated in a live demo day where all 17 teams were invited to pitch their working solution to a live audience and panel of judges in a “shark tank” like environment. Grand prize winners were selected that same day and awarded a next round of funding to help bring their business and app solutions to market. Because of their groundbreaking efforts, the Sunshot Catalyst team from the DoE was awarded the prestigious 2015 Excellence in Innovation Management Grand Prize award by ISPIM, the International Society for Professional Innovation Management. And as a result of its initial success, the DoE executed a second Sunshot Catalyst wave and are now in the planning mode for a third. A Topcoder Appathon is at the core of each Catalyst wave to give finalist teams the ability to quickly build on their app ideas—and deliver multiple working solutions to evaluate in just a few months. Hewlett Packard Enterprise (HPE) created the Living Progress Challenge “to bring forward great ideas that address social issues through digitally-enabled solutions.” They started the innovation process by asking the world a very simple and thoughtful question: What software applications and digital services would you create to improve lives? 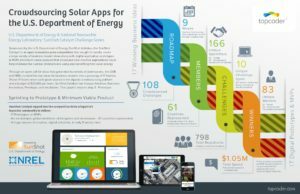 Like the DoE’s Sunshot Catalyst program, the Living Progress Challenge generated more than 100 proposals, and 17 teams were selected to turn their app ideas into working prototypes through a Topcoder Appathon. After evaluating the 17 solutions, the HPE team invited ten finalists to a live demo day at NewLab in Brooklyn. Four of these teams ultimately moved onto the last phase of the program—completing development of production-ready business applications. HPE produced the video below to share why the Living Progress Challenge means so much to their organization—and why a crowdsourced innovation program was the only way to execute on so many great ideas at scale. The Living Progress Challenge is a shining example of how to use crowdsourcing at incredible scale. 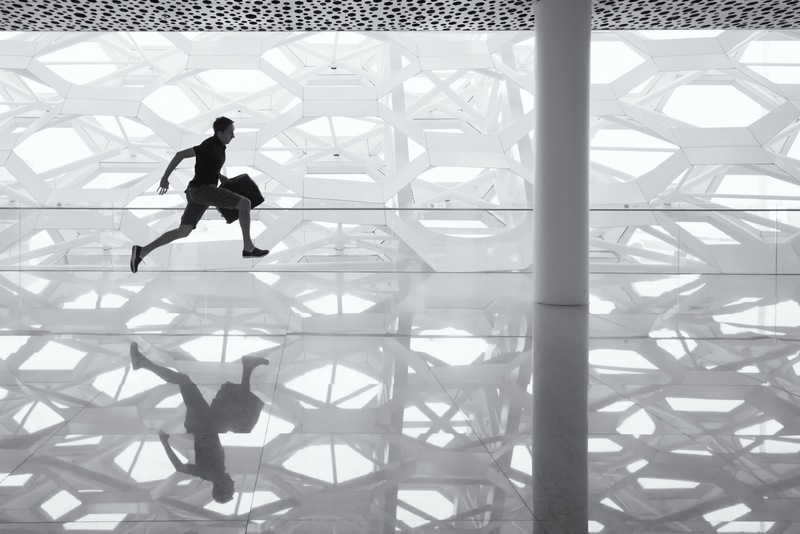 Only with crowdsourcing could HPE generate and build upon so many good business ideas in such a short period of time. As a result of the program’s success, planning is now underway for a new wave of the Living Progress Challenge. Whether your innovation goals best align with an ongoing or event-based crowdsourced innovation program, we’re here to help you understand the key considerations and begin planning a program that’s right for you. Learn more by downloading a copy of our free eBook, Innovating at Scale with Crowdsourcing: 5 Steps to Go From Ideas to Apps.